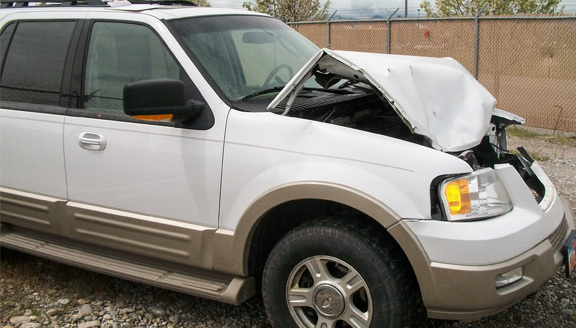 We specialize in 24-hour, 7-day a week, rapid response and recovery to any type of situation. Our specialists have over 70 years combined experience. 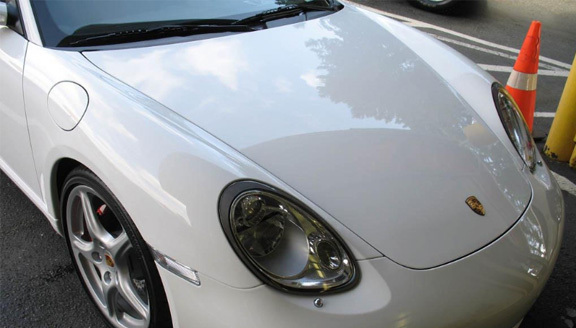 Let us get your car back to condition you want. With Cache Valley being home of the infamous “Cruise In”, it’t not a surprise we have worked on our fair share of Classic Beauties. 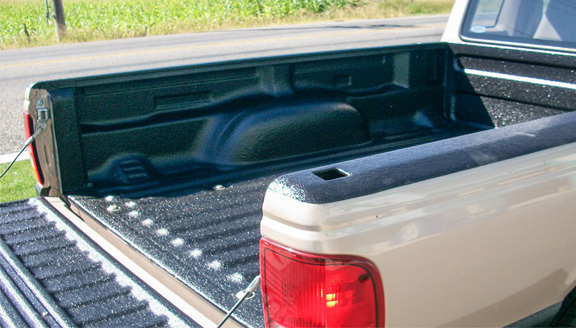 Our Bed-Liners conform to any surface, it is used on an unlimited variety of applications. "You Dream It… We Build It." Protect your investment and toys! 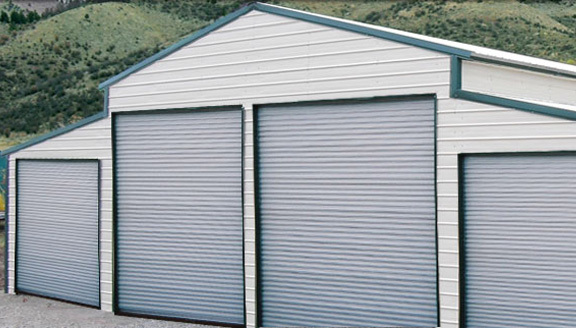 We will match any competitors price on identical buildings. 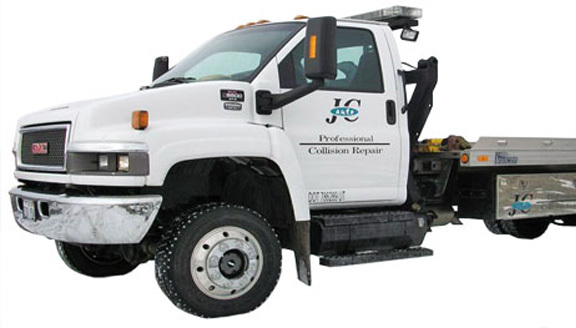 JC Auto Is Your One-Stop Shop For Professional Collision Repair. 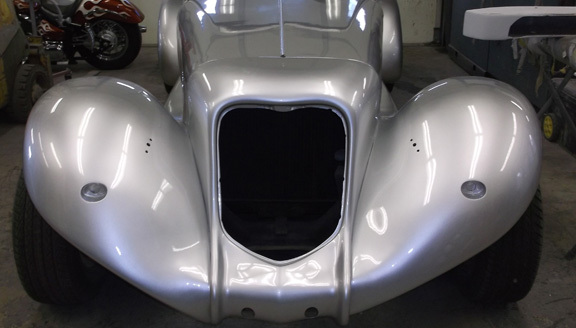 We also offer Classic Restoration, Spray-On Bed-Liners, ArmorCoat, and Dreams Carports.